The three days of early voting in the runoff election to determine the new mayor of Mountain Home have been slow, according to Baxter County and Circuit Clerk Canda Reese. Reese said late Thursday approximately 570 votes had been cast since early voting opened Tuesday. Registered voters in Mountain Home are returning to the polls to select between candidates Hillrey Adams and Nancy Osmon as the city's new mayor. The position became open earlier this year with the announcement by Mayor Joe Dillard he would not be seeking re-election. The runoff was necessary when neither Adams or Osmon captured a majority of the vote. In the general election earlier this month, 46 percent of the Mountain Home residents cast their ballots for Adams, while Osmon received 36 percent of the vote. The other 18 percent went to Dave Almond. 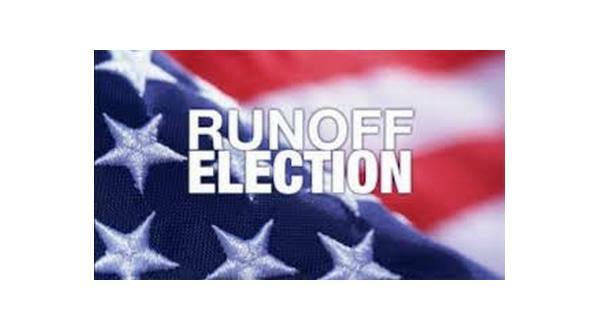 Early voting continues Friday and Monday from 8:00 until 4:30 at the Baxter County Courthouse, with the runoff election set for next Tuesday. While Reese says early voting has been slow, she says the process has been going very well. The county's first attempt utilizing the vote centers process in an election on Nov. 6th brought several issues, including long lines and equipment issues. Reese says a debriefing is planned after Tuesday's runoff with the three-member election commission, which is responsible for conducting elections.